Boom! Didn’t see the curb. It’s all fun and games until someone cambers the wrong way. 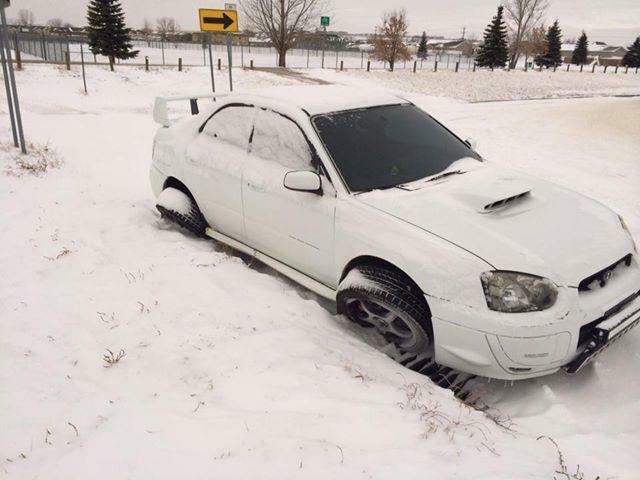 An oldie but a goodie from Subie Power via Scoutu.